Pure’ signifies purity as in water with ‘tech’ representing our expertise and technological knowledge in tools and equipment associated with water. Thus, the birth of our company name, Puretech Sales & Service in 2006. 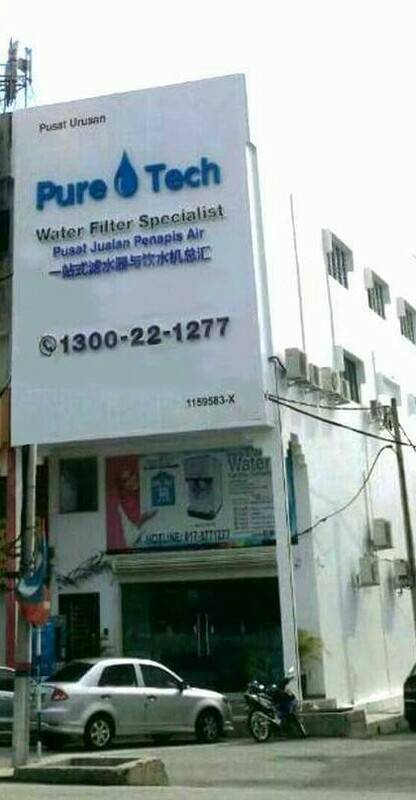 Operating from Kuantan, Pahang, our company focuses our energy in supplies and retails of water filters and equipment, dispensers and other water supplies.